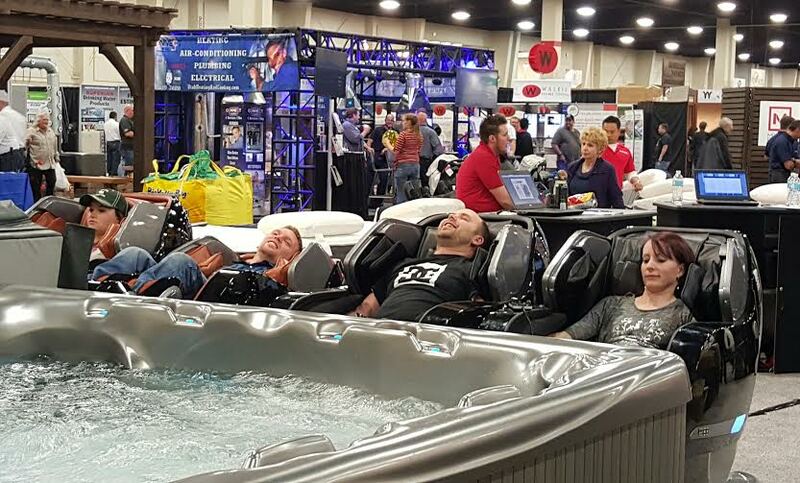 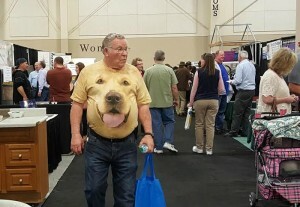 SANDY, Utah, March 12, 2016 (Gephardt Daily) — Hundreds, if not thousands, of Do It Yourself enthusiasts gathered Friday for the opening day of a popular annual home show. 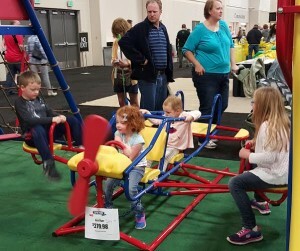 The Salt Lake Tribune Home & Garden Festival continues South Towne Expo Center, 9575 S. State St., through 10 p.m. Saturday, and 11 a.m. to 6 p.m. Sunday. 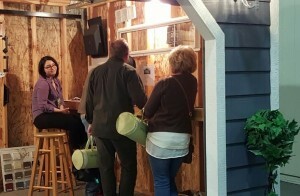 Thousands of vendors are offering goods ranging from flooring to ceiling duct systems, from log cabin materials to high-end bathroom designs; and from garden compost to luxury spas. Ellen Talbot, of Evanston, Wyo., could barely be bothered to speak as she relaxed in one of many vibrating chairs available for purchase. 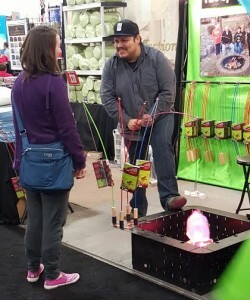 Along with booths of vendors and home and garden related information, the show features three stages, with schedule speakers on design, kitchen issuse and gardening.